Another week of summer, another week of free outdoor movie screenings. This week is heavy on adaptations, both of novels and comic books. 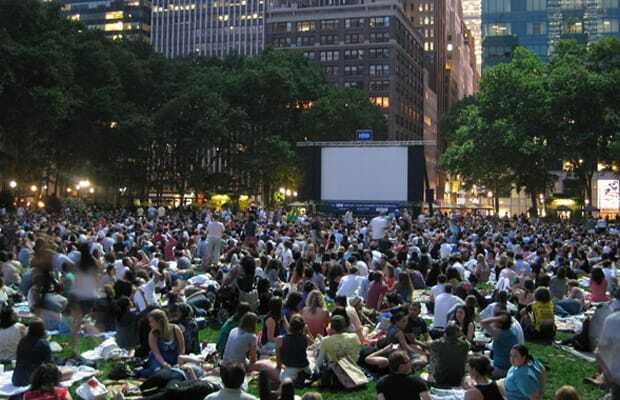 Find out if the book is better than the movie with the Complex list of Free Outdoor Movie Screenings in NYC This Week.